This Stetson Silk and Cashmere offers the comfort you need for any occasion. This cap style dates back to the early decades of the 1900s. A style that has endured such long years, just as this style has is is going to keep coming back.Take the opportunity now to be a step ahead of others, by investing in such a timeless accessory piece. 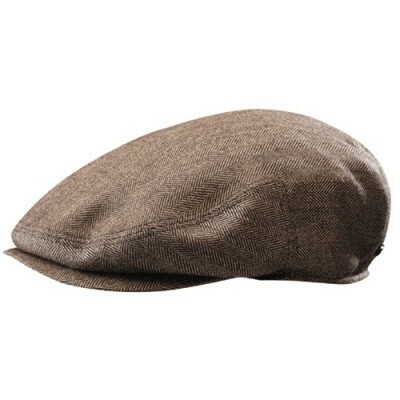 Not only does this hat provide style, it also provides comfort with its silk lining.